Vol. 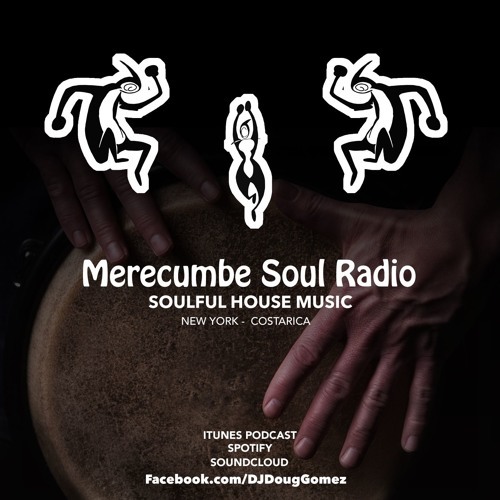 27 - Dj Doug Gomez in the mix, afrolatin, soulful house music. Nice. I like this track. @djdouggomez: Oh wow!!! Great job reviving that one--I really like it. Keep rocking man!!! You make my commutes and chores worthwhile!! Mmmm...this track is fire💥💥 beautiful voice and beautifully arranged! Great job!!!!!!!!! !